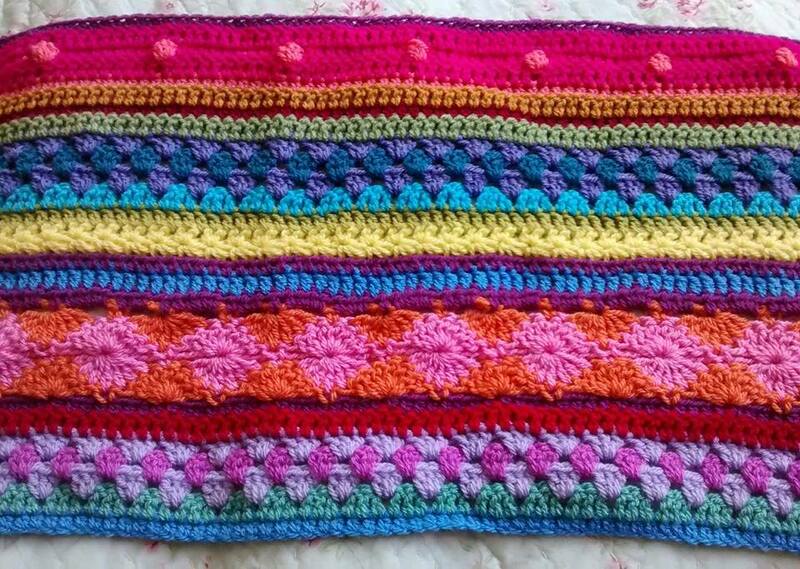 I’ve done this blanket, it looks so pretty when it is done and so warm! It doesn’t matter how many WIP’s you have when you see something like this, haha. 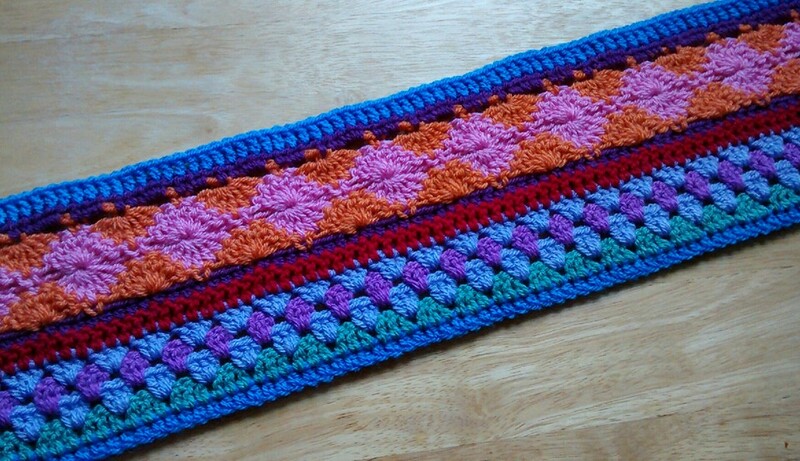 This one has been a fun pattern to follow! I’ve been enjoying the process. Do you have photos of your blanket? I would love to see your version!